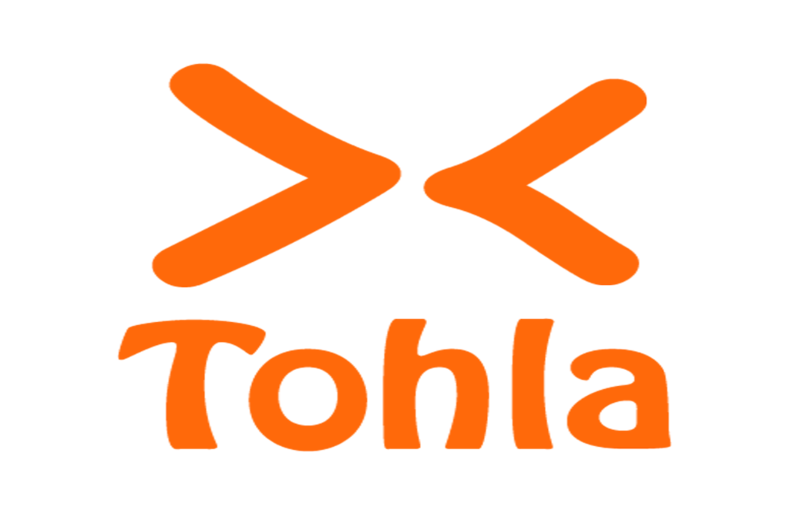 Tohla is design & developed by a “free lancer”, Tohle solutions runs a comprehensive web marketing program to promote this website. 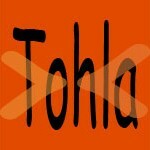 Tohla get daily hits of 5000+ in a day, It have zero traffic when we started in August 2010. Even after the Google updates (Panda, Penguin) site is not affected and traffic is still growing. Tohla’s “web promotion” is a first project of Tohle Solutions.